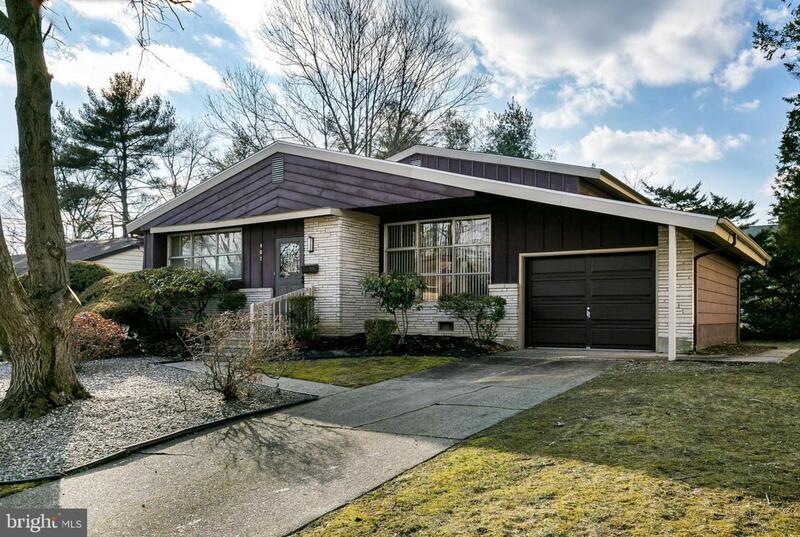 Welcome to this spacious, contemporary split level in the Woodcrest section on the East side of Cherry Hill. This immaculate home, which is on a beautifully tree lined street, has an open floor plan with a large living room, dining room and eat-in kitchen on the main level. Under the carpet in the living room and dining room are the original hardwood floors which have been covered for years! The bay windows bring in lots of natural light especially with the morning sun at the front door. A few steps up on the second level are 3 large bedrooms, also with hardwood floors. The master bedroom has it~s own private bath and a large closet. The main bath is on the upper level as well. 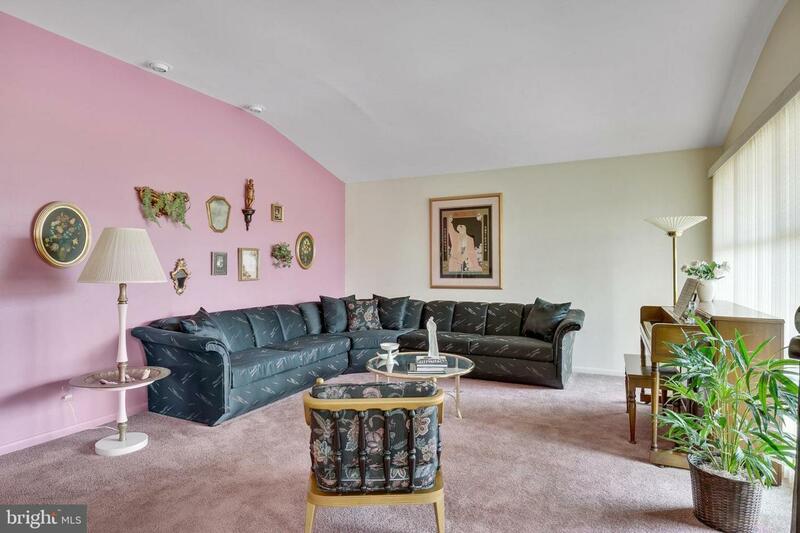 The lower level has a very large family room with a private entrance to the back yard. The fourth bedroom, which is on the lower level could easily be an office with privacy from the rest of the house. 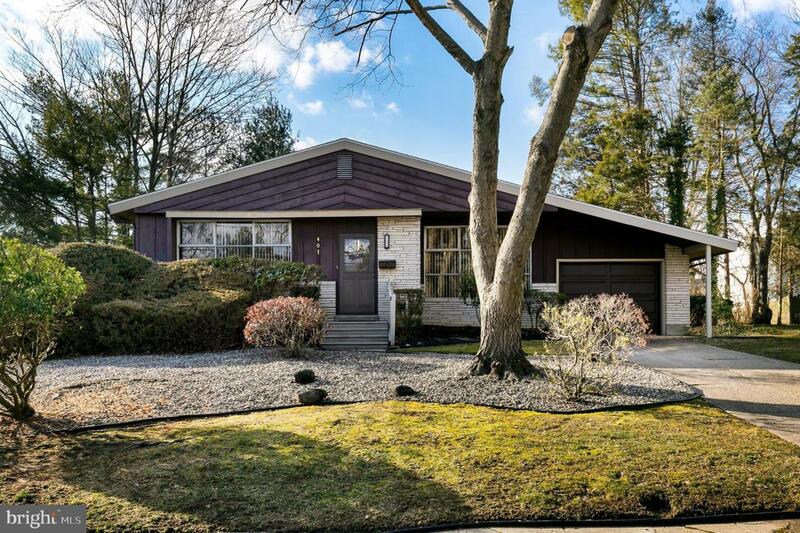 Nice yard, and attached garage complete this large contemporary split level home. 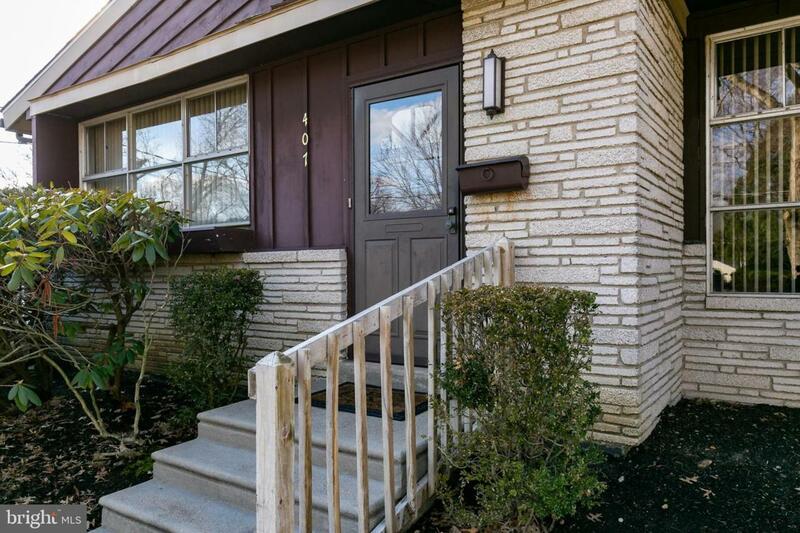 Desirable Cherry Hill Schools, and convenient to high end shopping such as the Promanade and Cherry Hill Mall. Close to Phila, shore points, NJ Turnpike, Rt 295, AC expressway.